What was it that first brought you to Westwood Church? Was it a friend or family member? Did you drive by or participate in an event or program? Westwood is a wonderfully-diverse community of people who believe that following Jesus and his teachings makes a difference in our own lives and can make a difference in the world. Every week, we can see the evidence that this place matters in the eyes of the children and adults who find meaning and connection in this place. We will soon be entering our 90th year of ministry as a congregation, and that’s quite a legacy! A significant part of what has helped our faith community to evolve and thrive is the financial support of the Annual Fund. 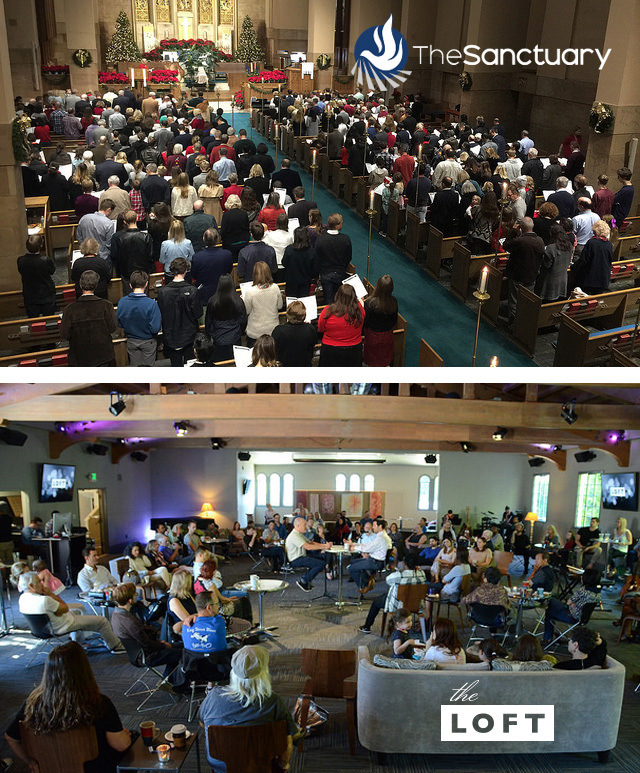 It is no secret that this congregation only exists because of the persons who call Westwood Church home. We have a history of generous donors who are faithful in the sharing of their resources. In fact, over 250 households give to support the work of the church, but we have a challenge before us. Even though expenses are well controlled, the current level of financial support will not sustain the budget that pays for the program and ministry that is so clearly valued by this congregation. In order for the 2019 budget to be the foundation for the important work of this church, we will need to see an increase in revenue of $120,000 – which is approximately a 10% increase. $10 weekly gift will make a difference in closing the funding gap. We are fortunate to have many givers who are incredibly generous in their donations, but they cannot cover it all. We are at our best when everyone who calls this place home is willing to invest in our mission and ministry. We ask you to prayerfully consider if this might be a year when you might be able to begin or increase your current financial support of the faith community. By sharing your giving plans with us, we are able to make informed budget decisions. Thank you, again, for your presence and support of WUMC. It is a privilege to be a partner with you in ministry, and we look forward to continuing the work of this congregation. Our community and world need good news. As followers of Jesus who call this place home, we are excited to be a part of that good news.